Flipkart, India\'s biggest e-tailer, has sold over 10 lakh products on October 13 in the first 10 hours of \'The Big Billion Days\' five-day sale. 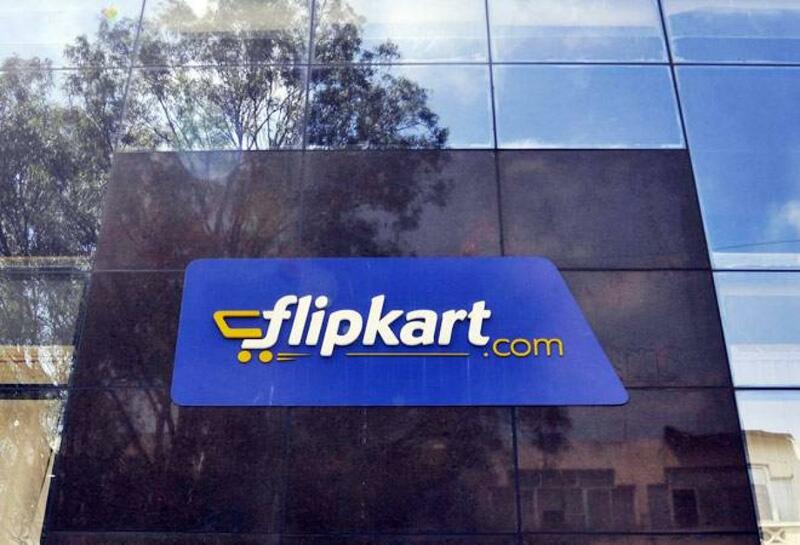 New Delhi: Flipkart, India's biggest e-tailer, has sold over 10 lakh products on October 13 in the first 10 hours of 'The Big Billion Days' five-day sale. In a press release, the company stated record sale of 25 items per second, with its website registering six million visits. "The Big Billion Days have started off with a bang this year. We have sold one million units already and expect to do a higher number by the end of today's fashion sale," said Mukesh Bansal, Head of Commerce, Flipkart. "It is great to see 1.6 million app installs in the last two days, which is a great indicator that India has been preparing well for 'The Big Billion Days'," he added. The highest traffic on the Flipkart website emanated from cities like Bengaluru, Delhi and Chennai amongst others. Footwear, men's clothing and accessories have been the top selling categories so far. Men's products witnessed a spike in demand than other fashion categories.